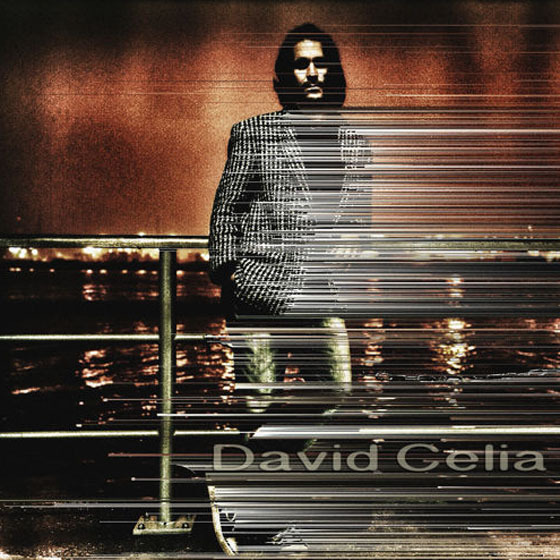 David Celia seems to have somehow found a way to reconcile two seemingly opposing notions: being both a grown-up and being happy. Self-financed and produced, Celia's latest record, Double Mind, was written while he was touring North America and Europe, and judging by the content, the trip gave him some perspective on what is truly valuable in his life. Refreshingly, Double Mind forgoes an attempt to appeal to everyone and instead frames common concerns in an extremely personal context, often providing lifestyle advice and even recommending his own odd therapeutic practices (namely drunken yoga and driving in underwear). From song to song, Celia makes use of his large cast of musical friends to modify the weight and presentation of his compositions. The album begins and ends with a Sgt. Pepper's-like overture and reprise, with the opening track in English ("Welcome to the Show") and the conclusion being in German ("Willkomen In Deiner Show"). Within this theatrical structure, Celia makes use of his supporting players to create large dynamic sounds, as is the case on the eight-person effort of "Modern Widower," or the seven-person effort on "Go Naked." With the help of Andy Magoffin's (Great Lake Swimmers) mixing talents, Celia's busy arrangements never sound cluttered or overdone, even when a kazoo is thrown into the mix. Better still, there is an interesting magnetism that occurs when the more vibrant sounds shift to the more subdued; it draws the listener in and encourages them to pay attention. The kookiness of "Drunken Yoga," "Go Naked" and the sweet trumpeting fanfare of "Princess Katie" aside, Celia is fascinated by mature relationships and the pursuit of happiness on Double Mind. "Modern Widower" and "Want You to Be Happy" are similar in motif but are completely different in tone. The former is light, airy and somewhat absurd given the lyrics: "Used to have a family / Used to have the kids / Now they've moved so far away, you're often there alone." The latter is a slow acoustic acknowledgment of having to let a significant other go. They examine a similar topic with different perspective lenses and demonstrate how easily perception can be altered from moment to moment depending on the situation. However, it's "The Grind" that best personifies Celia's intention for this album. "If your feet are always running / That's okay / If it's a friendly chase," he sings. Double Mind, like many works before it, is a reminder that life is a gift.